FEBRUARY IS AMERICAN HEART HEALTH MONTH. 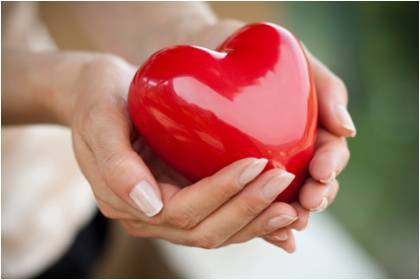 HERE ARE A FEW SIMPLE HABITS THAT YOUR HEART WILL THANK YOU FOR. A recent study at Indiana University showed that healthy adults who entered an exercise program with a partner were significantly more likely to stick to the program. Make a commitment to your partner and to your heart to exercise regularly. Challenge each other to see who can rack up the most miles, or pick a local race to train for and compete in, together. The American Heart Association recommends eating at least 4.5 cups of fruits and vegetables a day. One of the best things about eating fruits and veggies is that you will be less hungry and less likely to splurge. For optimum heart health, try to eat these 10 foods every day: apples, avocado, bananas, blueberries, broccoli, carrots, kale, oranges, spinach and tomatoes. 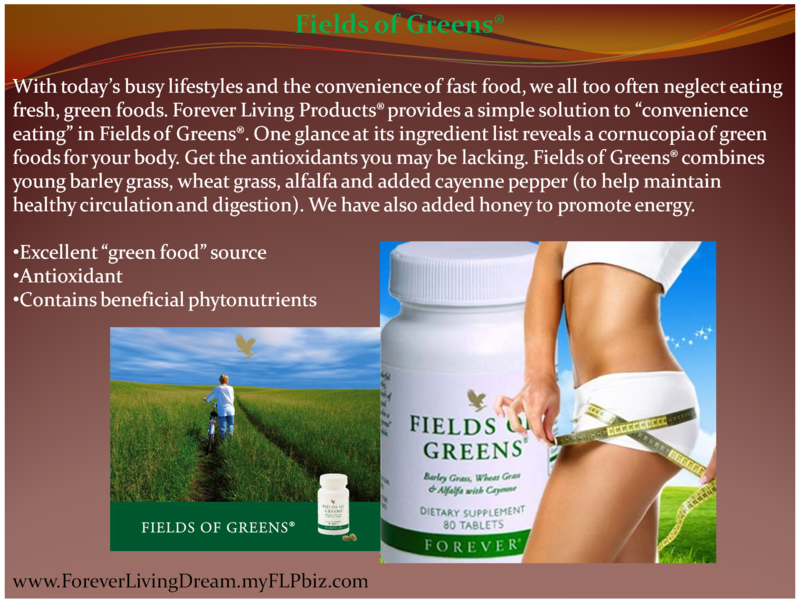 Tip: If you are finding it hard to fit all of these in, be sure to supplement with Fields of Greens ® (Item #:068) or Forever Nature’s 18 ® (Item #:271). Recent findings by Chicago Medical School show that people who sleep less than 6 hours a night are twice as likely to have a heart attack. Good ‘sleep hygiene’ can help you fall asleep faster and stay asleep longer. How can you achieve this? Keep a set schedule, avoid caffeine and alcohol before bed, create comfortable environment in your bedroom and start a relaxation routine. 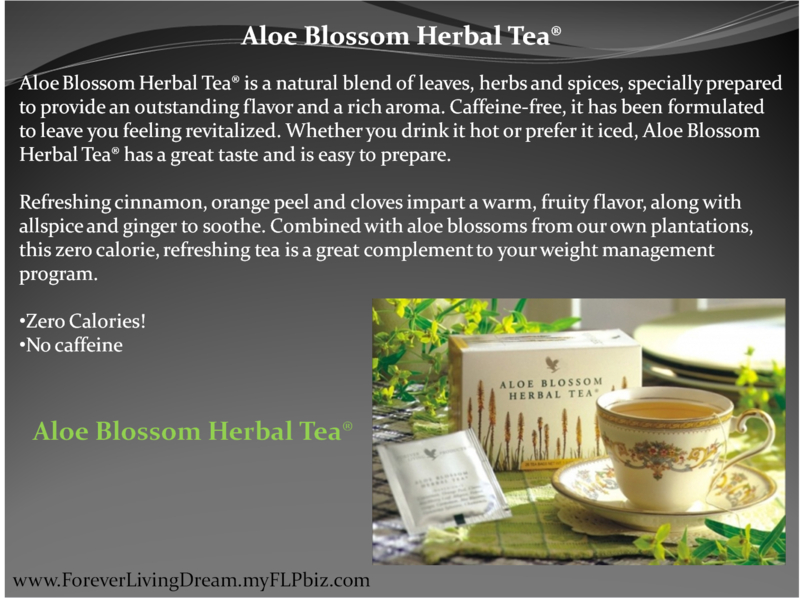 To calm down at night try Aloe Blossom Herbal Tea ® (Item #:200). Studies have shown that people with moderate or advanced gum (periodontal) disease are more likely to have heart disease than those with healthy gums. Oral health holds clues to overall health. 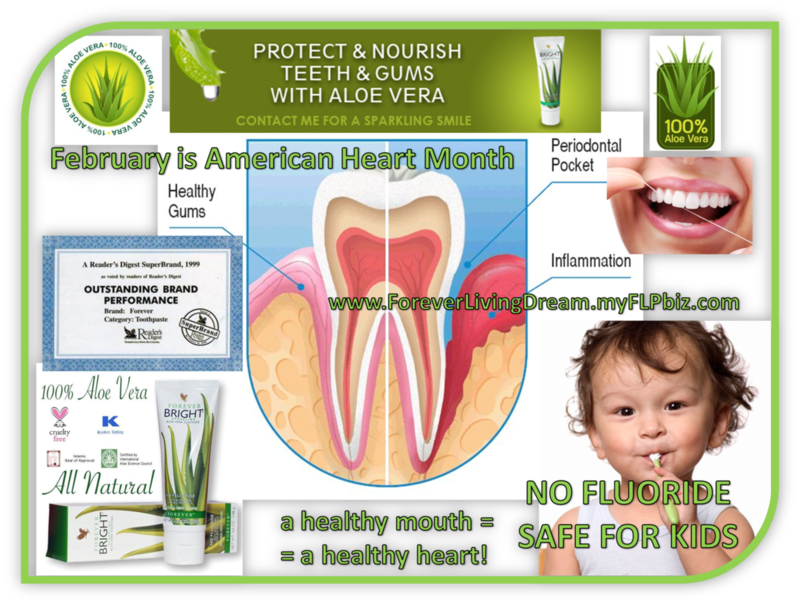 Studies have shown that oral health can provide warning signs for other diseases or conditions, including heart disease. 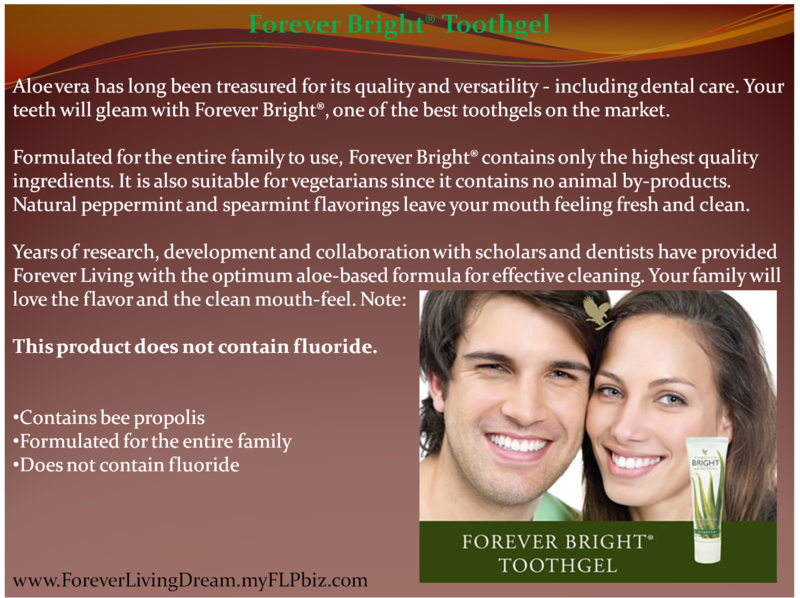 To assure healthy teeth and gums, try Forever Bright® Toothgel (Item #:028). 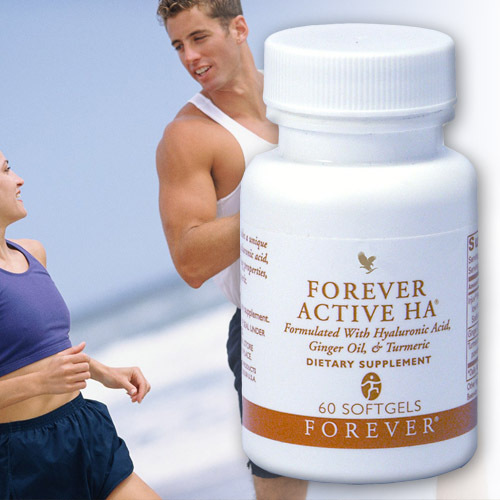 There are several Forever Living Products that support heart health. 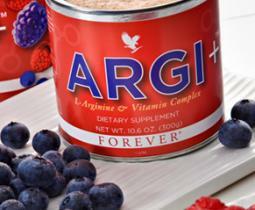 ❤ ARGI+® (Item #:320) contains L-Arginine, an amino acid which supports healthy blood flow. 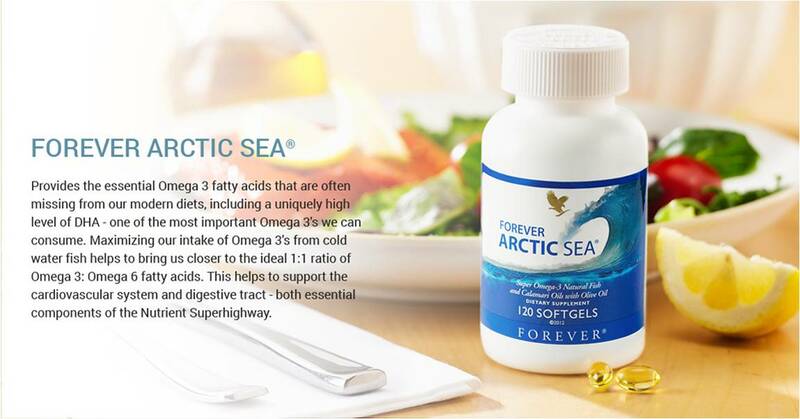 ❤ Forever Arctic Sea® (Item #:376) provides Omega-3 fatty acids that support circulatory health and healthy cholesterol levels. 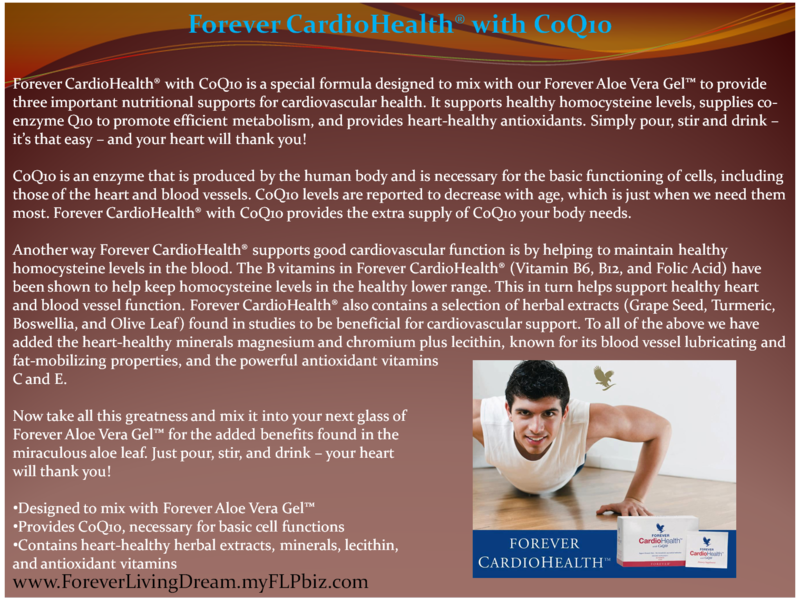 ❤ Forever CardioHealth® with CoQ10 (Item #:312) supports cardiovascular function with herbal extracts, vitamins and minerals. 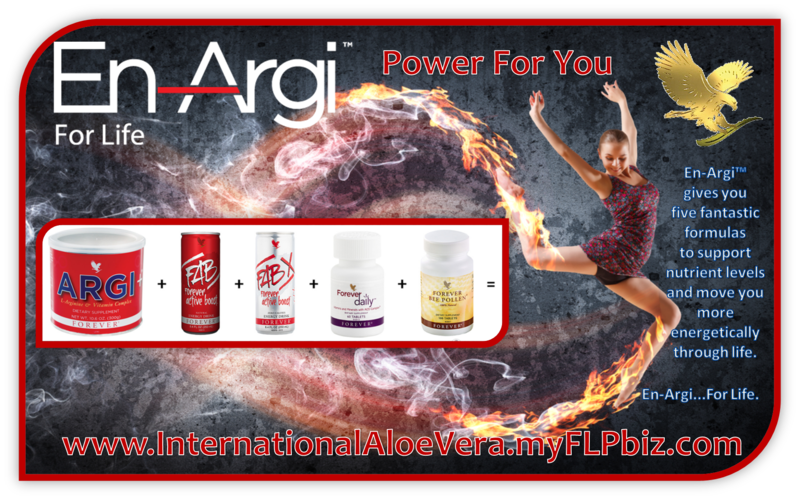 ❤ And of course, the combination of formulas in Forever Living’s new En-Argi™ Pak (Item #:460) can take your energy to a higher level, while providing valuable vitamins, minerals and nutrients your body needs for optimal function. Energize! Q: Why is cardiovascular health such a concern in today’s society? FM: In today’s society, many of us have a compromised circulatory system. This is caused by many factors, including aging, smoking, stress, lack of exercise, processed and fast foods, not eating the right amounts of fresh fruits and vegetables, and not drinking enough clean water. In addition, factors such as being overweight can play a role in compromising our circulatory function. Q: A lot of people are talking about L-Arginine – why is it important? FM: L-Arginine is vitally important amino acid that has many research articles published on it. The body actually produces L-Arginine from certain foods. Due to the aging process, unhealthy lifestyle, diet, etc., the synthesis of L-Arginine can be restricted. L-Arginine with synthetic nutrients and vitamins increases Nitric Oxide (NO) production. We know that Nitric Oxide helps keep arteries flexible, which leads to maintaining and supporting blood flow and cardiovascular health. Q: Can you explain why the link between L-Arginine and Nitric Oxide (NO) is so important? 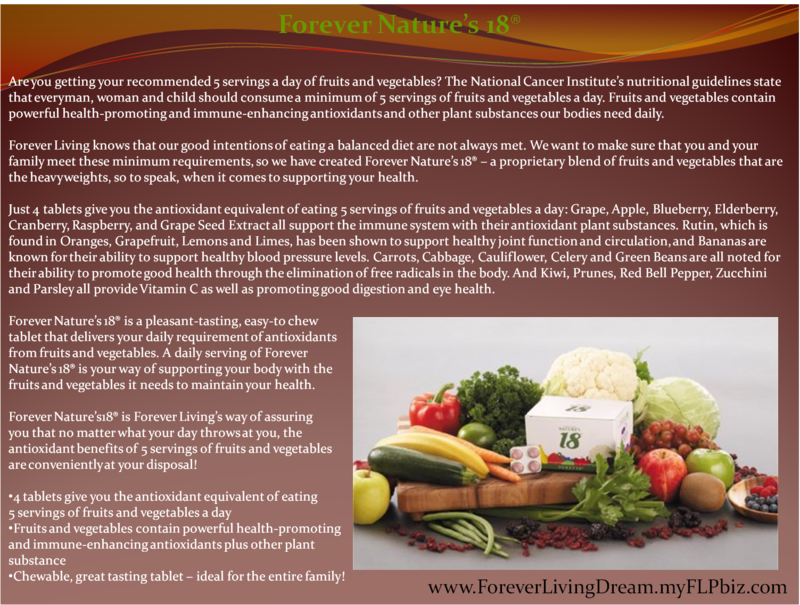 FM: NO is a molecule that is naturally produced by the body. It is produced in the inner layer of the body vessel or arterial wall, called the endothelium. The endothelium plays a crucial role in the maintenance of vascular tone and structure. One of the major endothelium-derived “mediators” in Nitric Oxide (NO), which is an endogenous (produced inside the body) messenger or signaling molecule. It is formed in the healthy vascular endothelium from its precursor molecule, which is the amino acid L-Arginine. 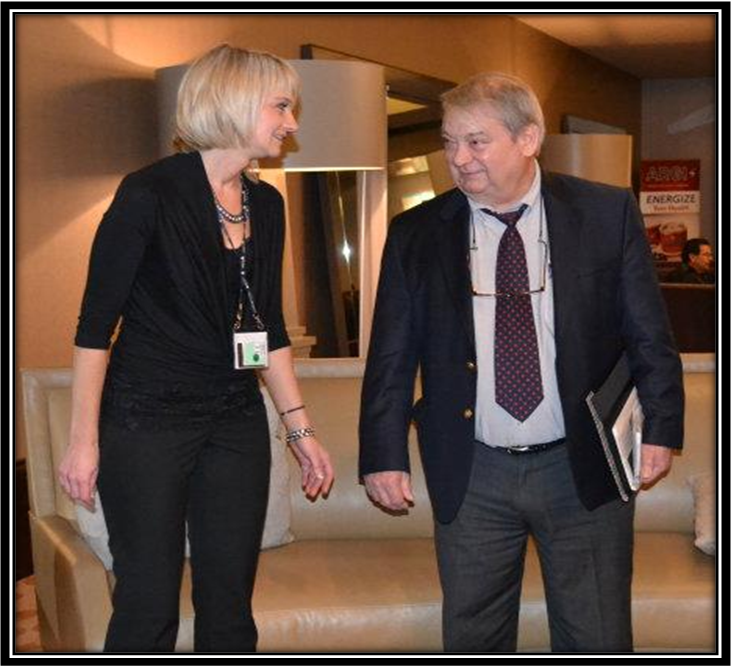 Q: Your research on Nitric Oxide (NO) won the Nobel Prize for Physiology or Medicine – can you tell us about that? FM: My key research demonstrated that Nitric Oxide acts as a signaling molecule in the cardiovascular system to make blood vessels dilate. Thus, I won the Nobel Prize on the discovery of some of the biological effects of NO and its role in cell signaling. This topic has now become one of the most rapidly growing areas in biology. In technical or biochemical terms, in many instances, NO mediates its biological effects by activating guanyl cylase and increasing cyclic GMP synthesis from GTP. Q: Can you tell us what else the science is saying about L-Arginine, NO and increasing L-Arginine in the body? FM: When the endothelium is deprived of Nitric Oxide, restriction of blood flow may occur. When blood does not flow freely through the arteries, poor cardiovascular function may result. Thus, Nitric Oxide is necessary yo support and maintain a healthy cardio system. One way to increase NO is via exogenous oral supplementation with L-Arginine, provided that the dose of L-Arginine is controlled and that concomitant nutrition is provided. Q: Why does L-Arginine represent a powerful tool for cardio support? FM: Unlike some conventional approaches to cardiovascular health, L-Arginine provides a safe and effective support of one’s supplementation armamentarium, without adverse effects. Millions of servings that include 5g per serving of L-Arginine, together with other nutritional ingredients, have now been consumed without many of the side effects associated with other approaches. Thus , there is now a natural method of creating nitric oxide in the human body. 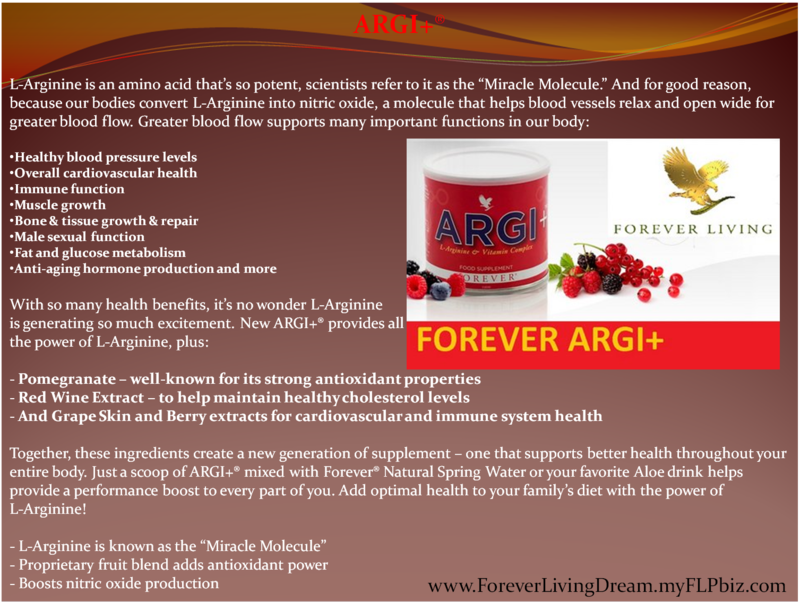 Q: What characteristics/benefits of Argi+ do you find most compelling? FM: I think the addition of certain fruit extracts is a very interesting approach – a cocktail of antioxidants and/or phytonutrients that may help trigger the pathway from L-Arginine to NO production. There are some fruit extracts that are now becoming very popular for maintaining one’s cardio health – such as pomegranate extract, grape extract, and so forth. Acts to release anti-ageing hormones. Who wants to look older than their years? Affects insulin sensitivity so is particularly useful in maintaining blood glucose control. An extract of red wine which is included in the product helps to reduce blood cholesterol levels. The pomegranate and fruit components are a rich source of antioxidants; needed to fight the damaging effects of free radicals. Increases muscle mass and strength, whilst reducing the amount of fatty tissue. A welcome benefit for sportsmen and women. The nitric oxide formed permits greater blood flow and may improve sexual function. Aids bone and tissue growth and repair so is particularly appropriate after fractures and soft tissue injury. 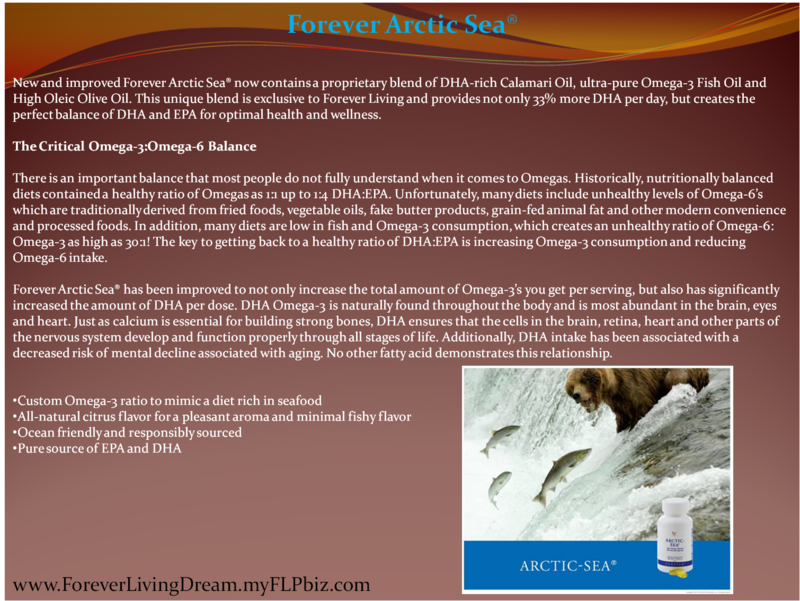 Helps maintain a healthy blood pressure and cardiovascular system. Supports the immune system. Nitric oxide, derived from L-Arginine, is utilised by white blood cells and other scavenging cells to attack bacteria as it is toxic to them and makes these immune cells more lethal. 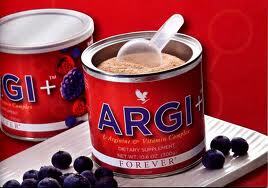 ARGI+ is a marvellous daily supplement that supports better health throughout many systems of the body, so allowing the body to deliver optimal performance. 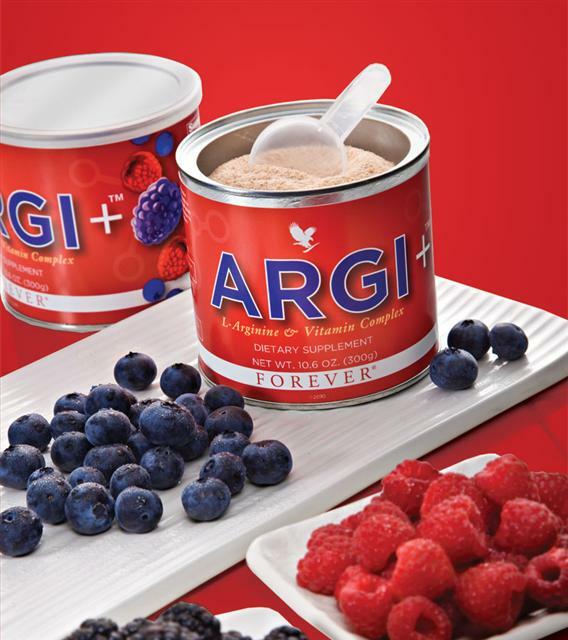 Did you know that ARGI+ has quickly become one of the bestselling products in our extensive nutritional line? After only a few years since the initial product launch, thousands have discovered the benefits of our exclusive formula. 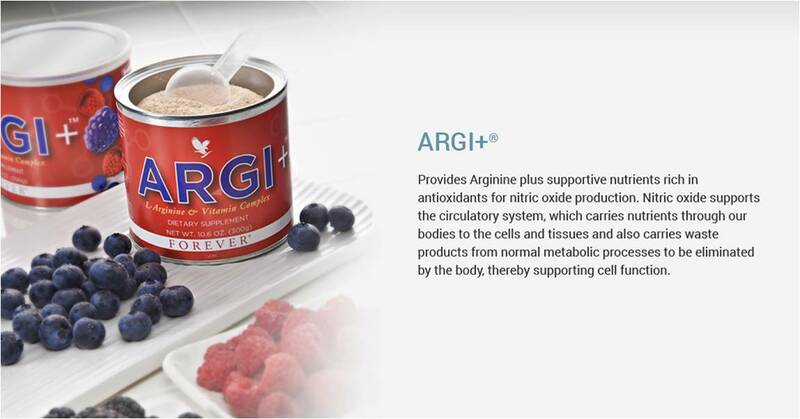 Created with antioxidants and amino acid L-Arginine, ARGI+ is a flavorful drink mix which helps improve the delivery of nutrients and oxygen to the cells through increased blood flow. L-Arginine is an amino acid that is so potent, scientists refer to it as the “Miracle Molecule.” Our Product Consultant, Dr. Ferid Murad, was awarded a Nobel Prize for his work with nitric oxide, which is created by our bodies when it processes L-Arginine. 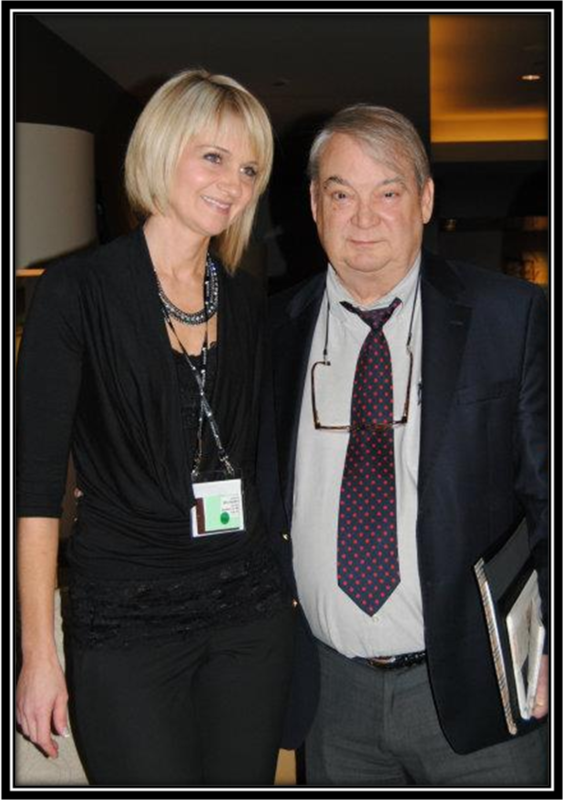 We were pleased to have his scientific expertise as we formulated this powerful product. Together, these ingredients create a new generation of supplement – one that supports better health throughout your entire body. Just a scoop of ARGI+® mixed with Forever® Natural Spring Water or your favorite Aloe drink helps provide a performance boost to every part of you. Add optimal health to your family’s diet with the power of L-Arginine! For 30 years, Forever Livings Products has dedicated itself to seeking out nature’s best sources for health and beauty and sharing them with the world. Our complete family of aloe vera drinks, skin care products and cosmetics brings the remarkable properties of aloe to the entire body. Add that to our full line of nutritional supplements and products from the bee hive, and you have a complete system for naturally achieving better health and beauty. Try our best products or check our best business opportunity (Contact Me). You will not be disappointed either way. Calcium is the most common mineral found in your body, accounting for about 2% of your total weight. The majority of calcium, 99%, resides in your teeth and bones, while the remainder is found in nerve cells, blood, body tissues and other body fluids. Long associated with the growth and maintenance of bones and teeth, calcium is also essential for the clotting of blood and the transmission of nerve impulses. Calcium is needed for our muscles to function and to release hormones, including insulin. According to the USDA, 75 percent of Americans are not meeting daily calcium recommendations. 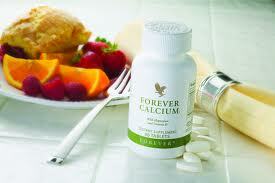 Calcium is the major mineral that helps strengthen bones. Children and teenagers especially need adequate calcium in their diets, as the pre-teen and teen years are when they maximize the calcium storage in their bones in order to build up and preserve the bone mass they will need later in life. This is true because peak bone mass and calcium content of the skeleton is reached during the teen years. Bone calcium begins to decrease in young adulthood, and progressive loss of bone calcium occurs as we age, particularly in women. Adequate dietary calcium can help minimize this loss. A diet high in calcium appears to encourage the body to burn more fat and cuts the amount of new fat laid down by the body. Estimates show that roughly 30 to 50 million Americans are lactose intolerant. People who are lactose intolerant cannot digest lactose, a natural sugar found in milk and dairy products, and therefore may not be consuming enough dairy products for their Calcium needs. For individuals who either cannot tolerate any lactose or do not like dairy products, Calcium supplements may be an option. The most effective is Calcium Citrate, because it dissolves easily in the stomach and is absorbed efficiently. Forever Calcium® is an ultra-dense Calcium Citrate formula that supplies your body with 100% of the daily-recommended dietary intake (RDI) of calcium. Blended with a hint of vanilla flavor, the daily serving of Forever Calcium contains 1000mg of calcium combined with vitamin D and magnesium – two elements that are essential for maximizing calcium absorption. Two Forever Calcium tablets with breakfast, and two with dinner is an easy, effective way to ensure you’re getting the calcium you need for the promotion of good bone health. After a long, active day, we all know the misery of tired, aching muscles. 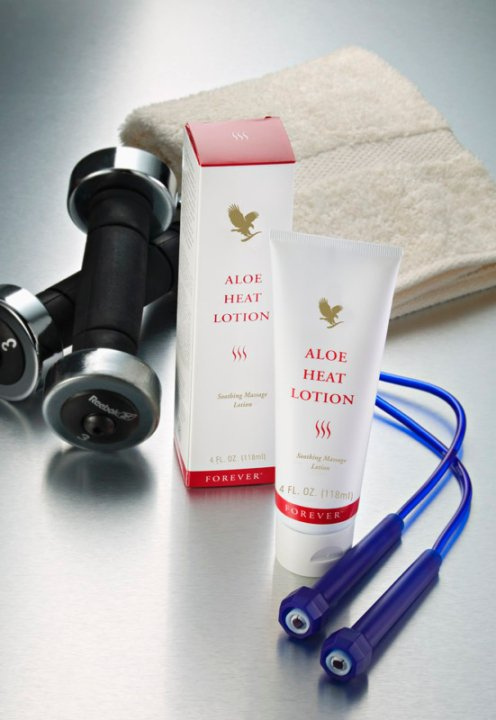 Now you can stretch no further than to grab a tube of Aloe Heat Lotion! This rich emollient lotion contains deep heating agents to make it the ideal massage companion for tired muscles and dry skin. Aloe Heat Lotion is a pH-balanced, lubricating lotion designed for a soothing, relaxing massage. The deep penetrating power of Aloe Vera will help soothe your muscles after sports or hard workouts! When you’re looking for soothing relief, reach for Aloe MSM Gel. MSM stands for Methyl Sulfonyl Methane, an organic sulfur found in almost all living organisms. In fact, sulfur is the third most abundant substance in our body. The other main ingredient in Aloe MSM Gel is pure, stabilized Aloe Vera. Aloe MSM Gel combines these two powerful ingredients with herbal extracts and other select ingredients for soothing relief anytime. 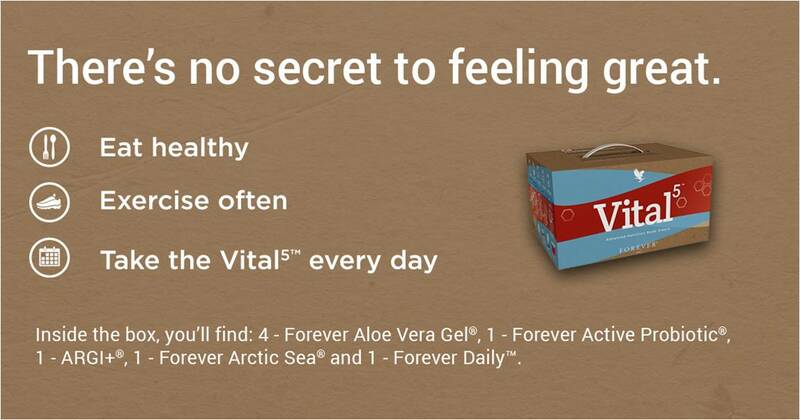 Try Aloe MSM Gel today! DIRECTIONS: Apply liberally and massage into skin areas where needed. Should eye contact occur, flush with water for several minutes. Repeat application as needed. Two servings a day of Forever Lite Ultra®, prepared with skim milk as directed, supply a full 100% of the Reference Daily Intake (RDI) for the vitamins and minerals shown in the Nutrition Facts section. Forever Lite Ultra® supplies the 18 important amino acids, including essential, non-essential and the branch-chain amino acids. 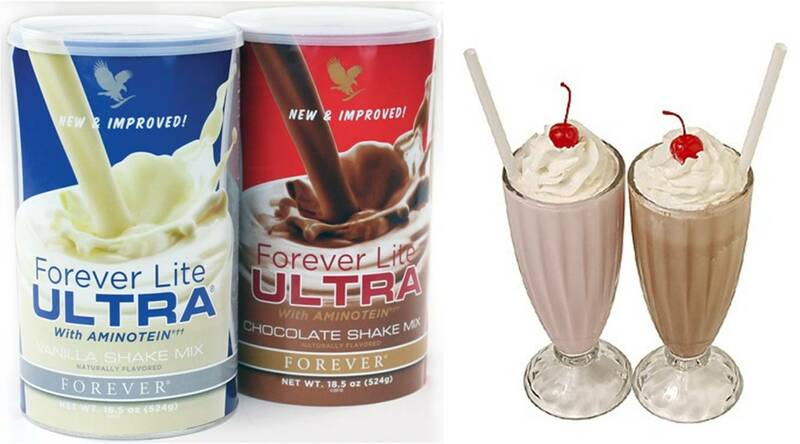 Forever Lite Ultra® is also an integral part of Forever’s Clean 9 program. It will help you take charge of your health and put you on the path to effective and sustained weight management! Your body can benefit from nutrients locked deep in an ancient seabed, because four percent of our body weight is comprised of these minerals. Since our bodies can’t manufacture minerals, we have to obtain them from our food or supplementation. 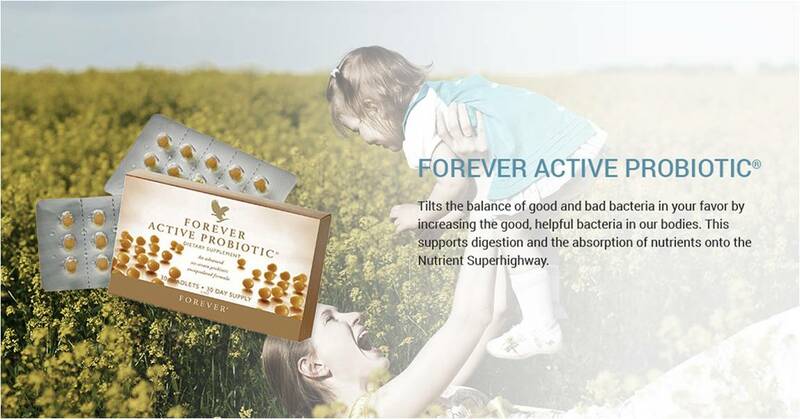 Forever Nature-Min® is an advanced, multi-mineral formula using new bio-available forms of minerals for maximum absorption. 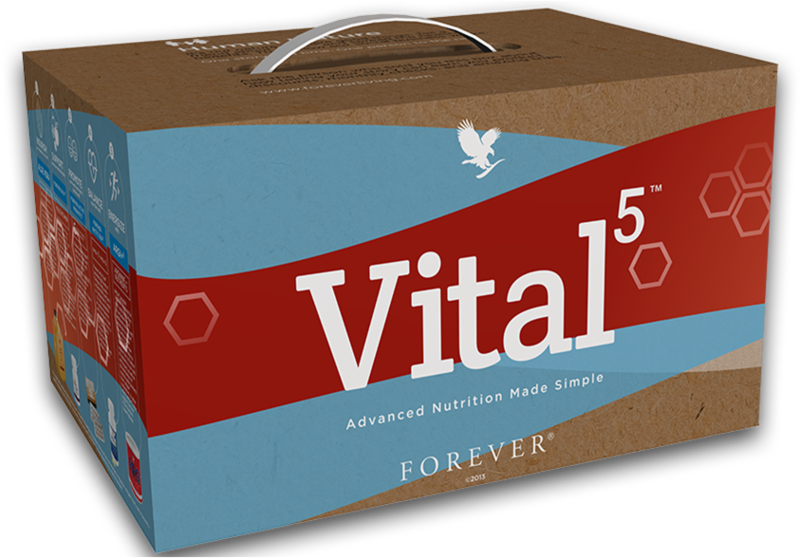 It provides minerals and trace minerals in a perfectly balanced ratio for maximum efficiency. 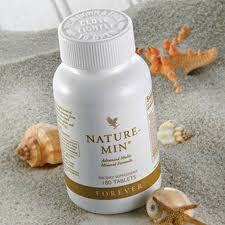 Using a mineral base of natural seabed deposits, Nature-Min provides most of the key minerals found in the human body. 1. Some, like calcium, phosphorus and magnesium, are constituents of the bones and teeth. 2. Others are soluble salts that help to control the composition of body fluids and cells. 3. Minerals, such as iron and hemoglobin, perform other vital tasks. They work with enzymes and proteins, which are necessary for releasing and utilizing energy. 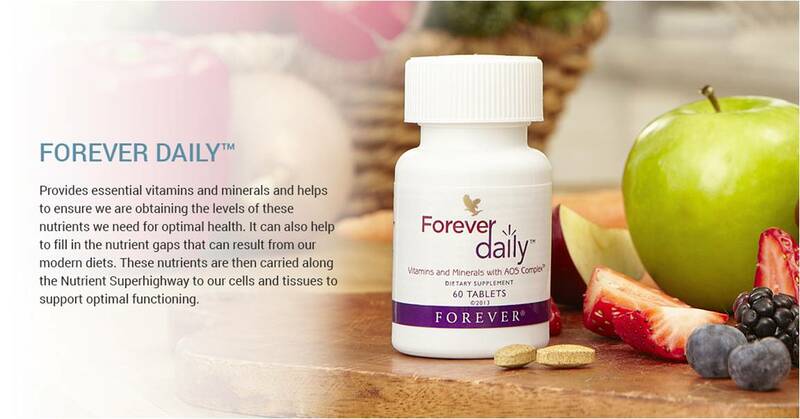 Forever Nature-Min® is an excellent way to ensure that your body is getting the minerals and trace minerals it needs to meet the demands of a healthy, balanced lifestyle.